Founded on August 5, 2014, the “Asociación de Investigadores del Museo de Historia Natural Río Seco (AIMHNRS)” is a community-based non-profit created to strengthen the work of MHNRS, granting it the ability to develop strategic projects and partnerships and to aid the organization in creating alliances with like-minded institutions that support common goals. Marine Biologist from the Universidad de Concepcion (UdeC). Currently, he is the Algina S.A’s manager, and member of the Benthic Resources Committee of the region of Magallanes and the Chilean Antarctic. Veterinarian from the Universidad de Chile (UCH). He is a pioneer in marine mammal research in Chile, having an extensive professional and academic curriculum mainly related to the studies on marine mammal biology and ecology. 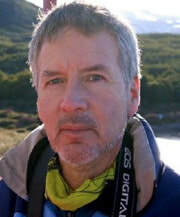 Currently, he works as a researcher at the Chilean Antarctic Institute (INACH) since 1991. Artist and MSc in Visual Arts from the Universidad de Chile (UCH). 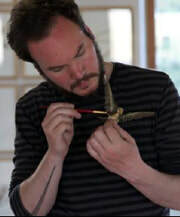 He has developed several works based on painting and video disciplines. Since 2011, he has worked as an Art teacher, currently working at the British School of Punta Arenas. 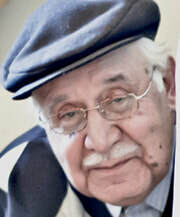 He is the co-founder of Natural History Museum of Río Seco. 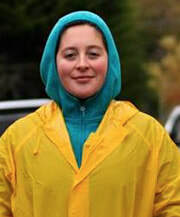 Marine Biologist, graduated from the Universidad Austral de Chile (UACH) and currently is pursuing a Master’s Degree in Management of Natural Resources in Subantarctic Environments at the Universidad de Magallanes (UMAG). She is in charge of the Bahía Lomas Center of the Universidad Santo Tomas (UST), and has specialized in the management and logistics fields.